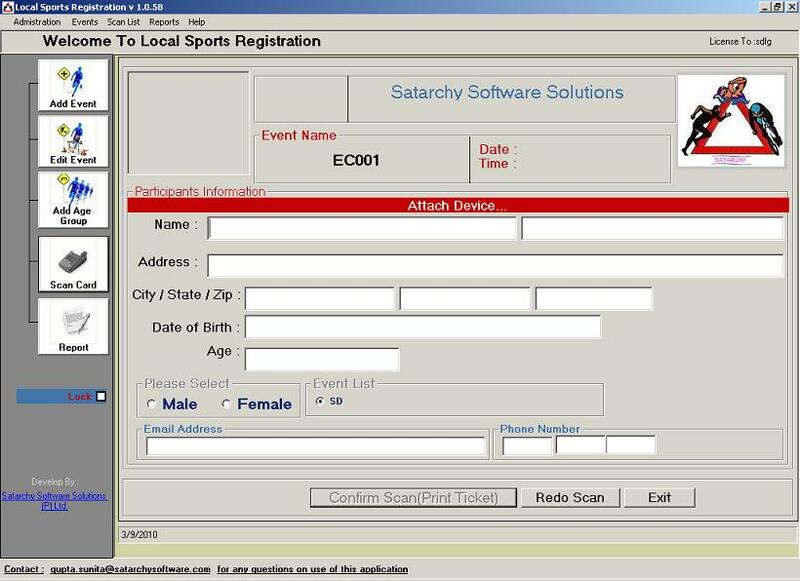 Satarchysport is unique tool (Desktop Application) for the Marathon/Race Events, where thousand peoples take part in the event. Organizer of event needs to register all participants and issue T-shirt Number and kit in short of time period at the event location. 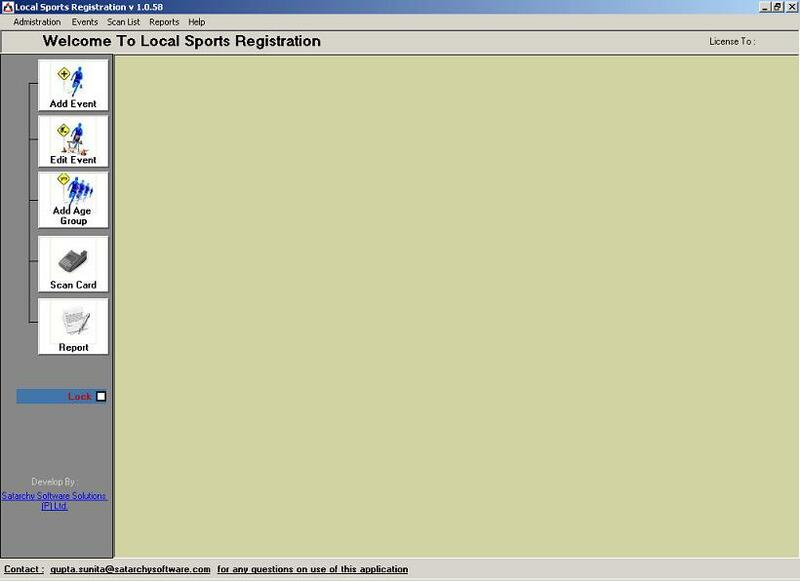 This tool give organizer speed up registration process, participants just need to scan (Magnetic strip scanner) their driving License and system will take all required information and generate Ticket to them. 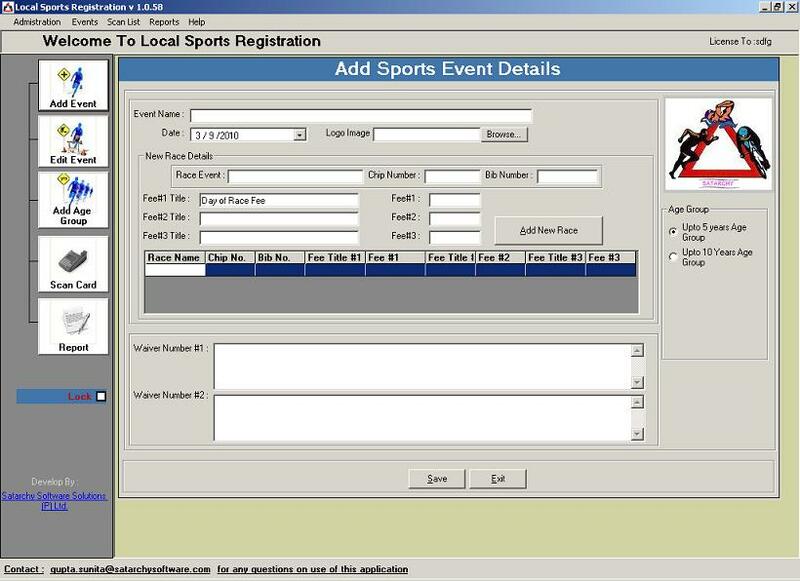 Just Scan your license driving license and get registration Ticket at event venue, without fill any form. Easily Add Events details before issue Tickets.